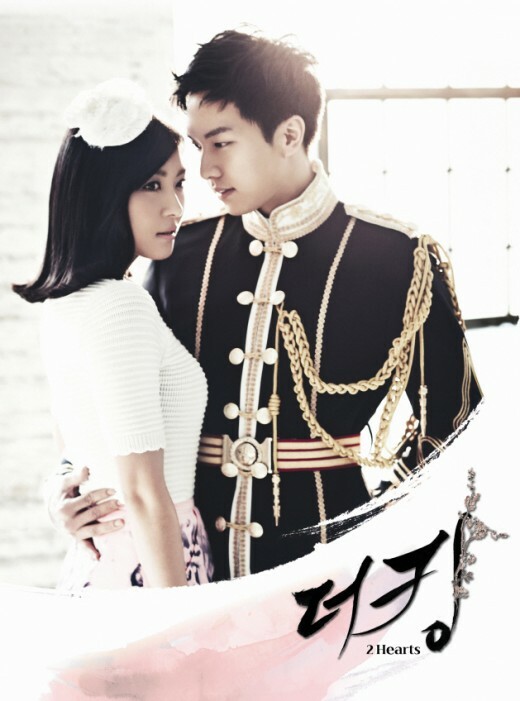 The succeeding drama after The Moon that Embraces the Sun, The King 2Hearts, is scheduled to premiere on March 21, 2012. On March 7th, 2012, the official website of MBC’s The King 2 Hearts posted the video preview for the drama. Besides the video preview, the text the debut date of March 21st, 2012 attracted attention. MBC’s The Moon Embracing the Sun which has only 2 episodes remaining was postpone from its original broadcast date on March 7 and 8. With The King 2hearts confirmed to debut on March 21, it means that the final 2 episodes of The Moon Embracing the Sun will broadcast normally on March 14 and 15. The King 2hearts is a romantic comedy about the love story between fictional South Korean prince and North Korean special force instructor who are forced to be together via political marriage, but turned out to be gradually truly loving each other.